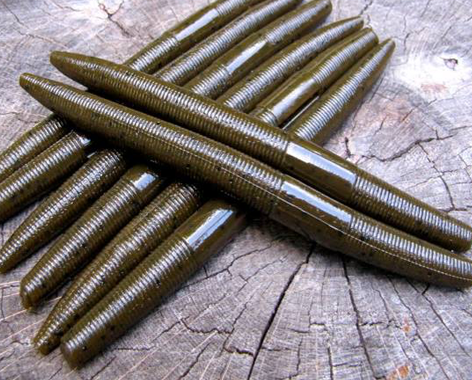 Fitted with a heavy wire Mustad extra wide gap 5/0 hook, there is no need for a weedguard! 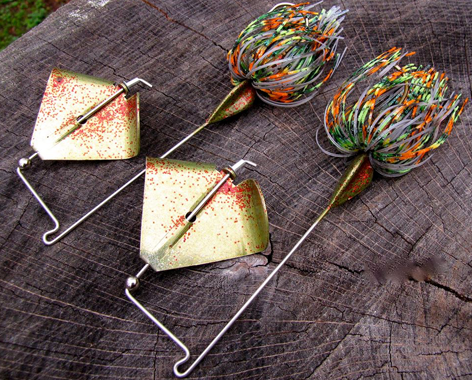 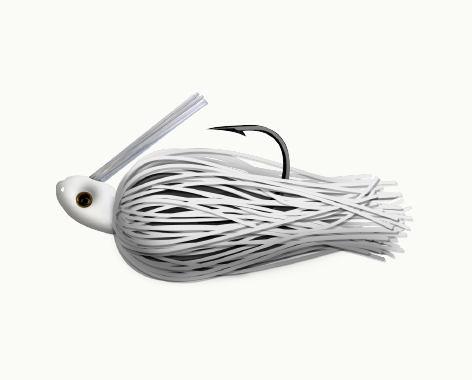 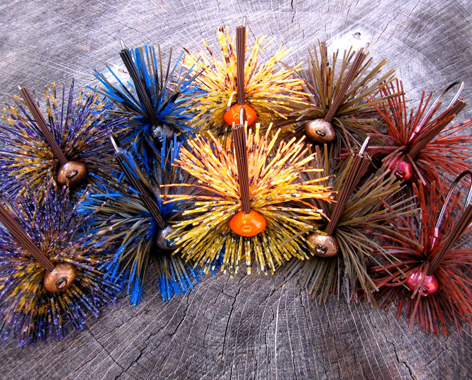 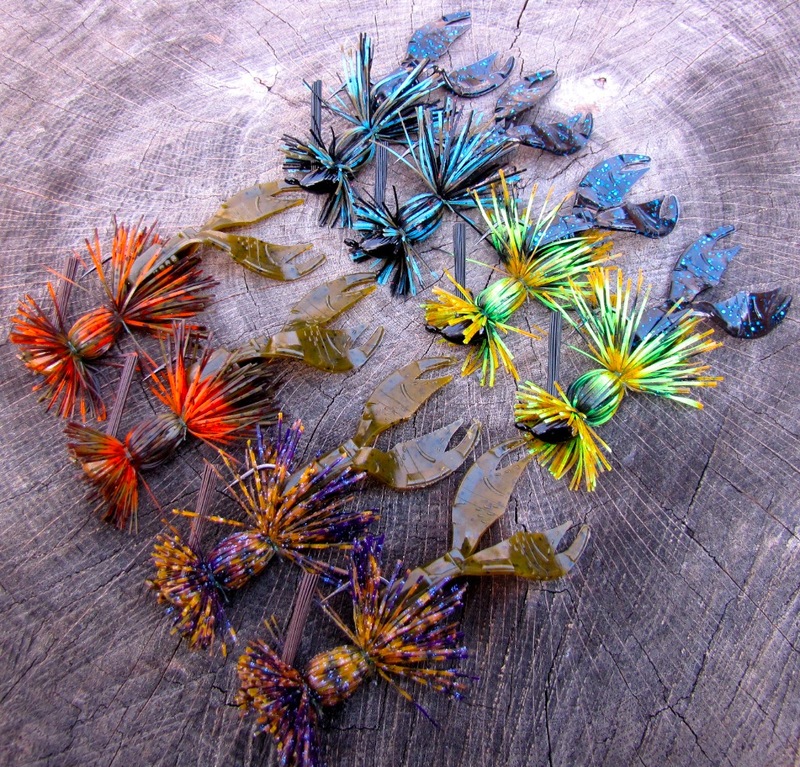 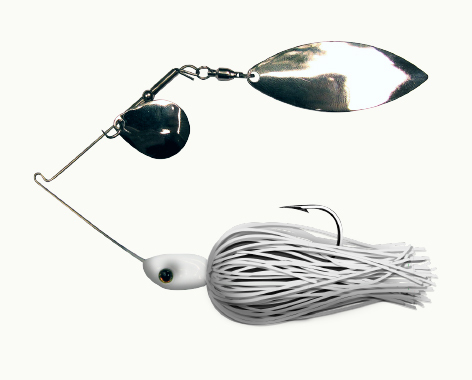 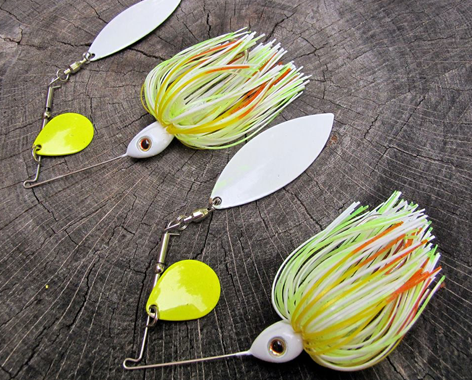 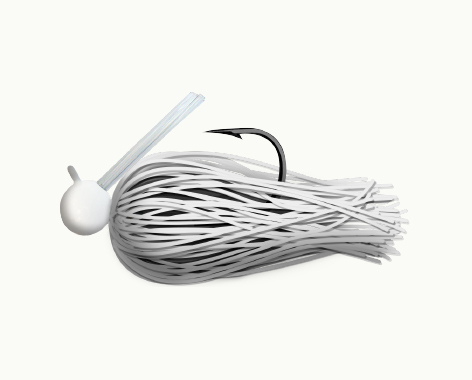 Attach your favorite soft plastic texas-rig style and get fishing! 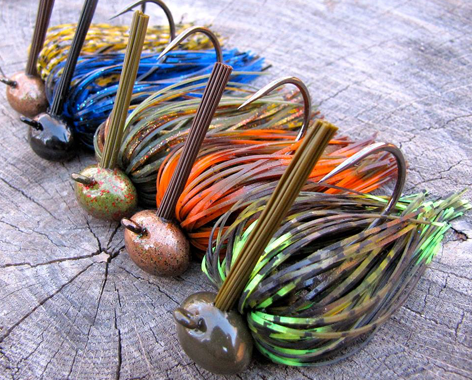 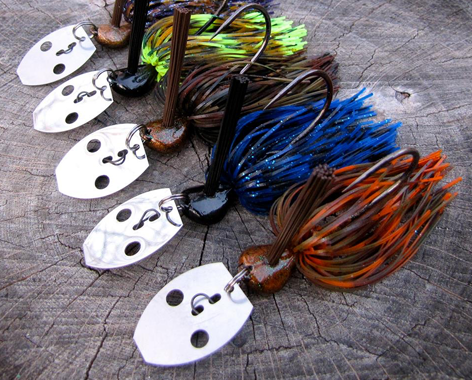 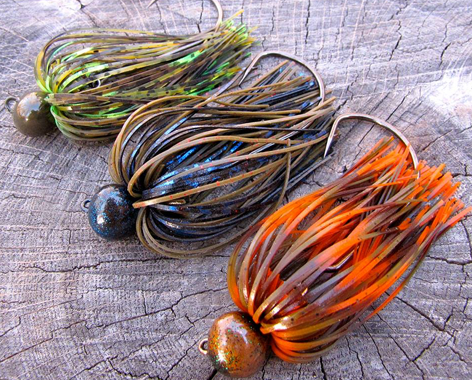 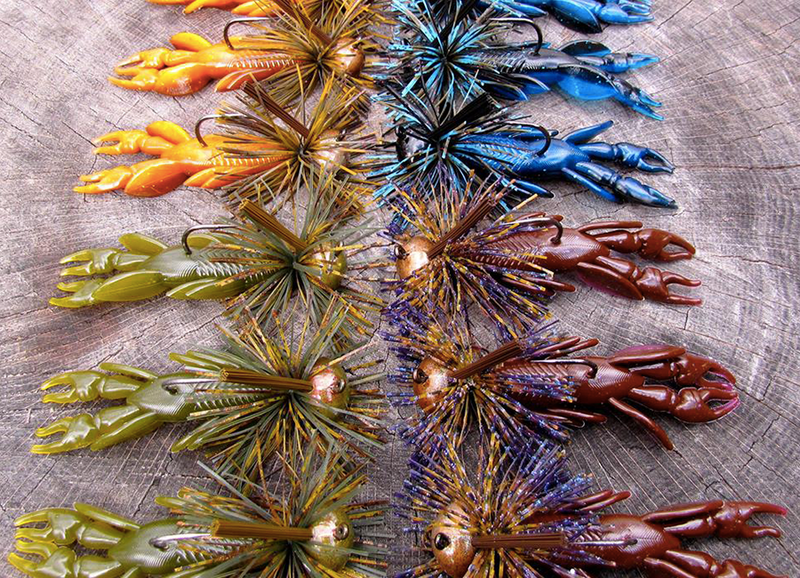 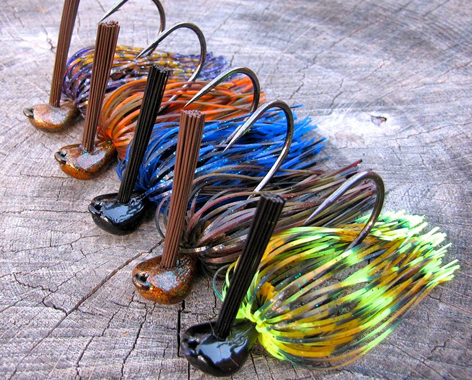 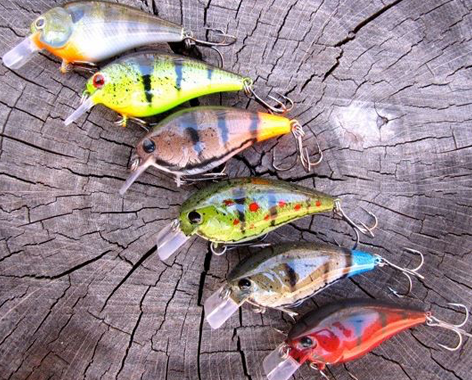 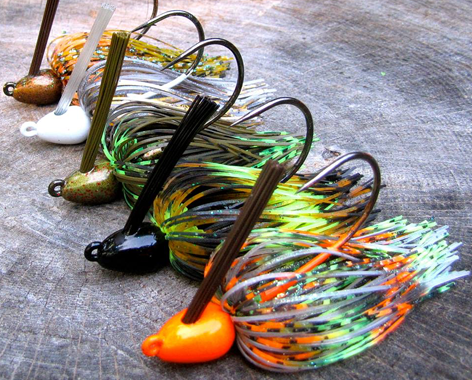 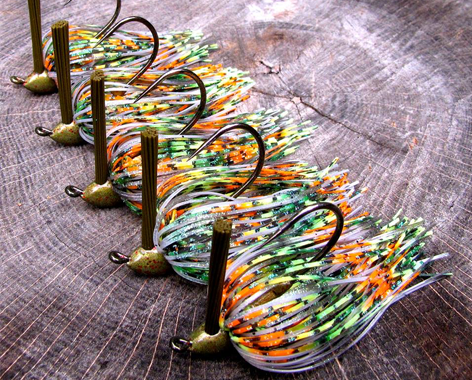 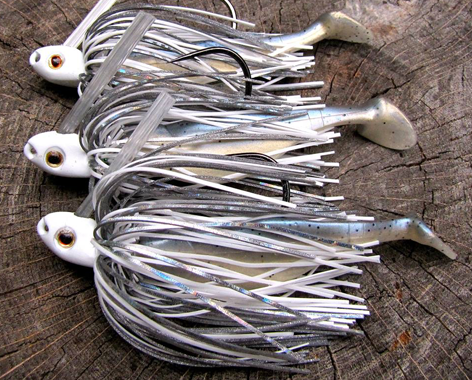 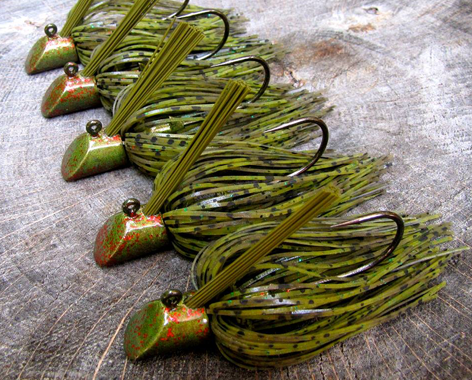 Whether you decide to flip it around shallow cover or twitch it over rocky points, your next big bass awaits!